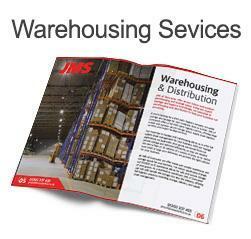 From warehouse storage and haulage to supply chain management, JMS of Doncaster can provide expert logistics services to your company. 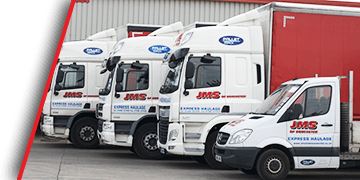 At JMS of Doncaster, our complete customer focus, and haulage and warehousing experience give us the tools to provide expert logistics management for your business. 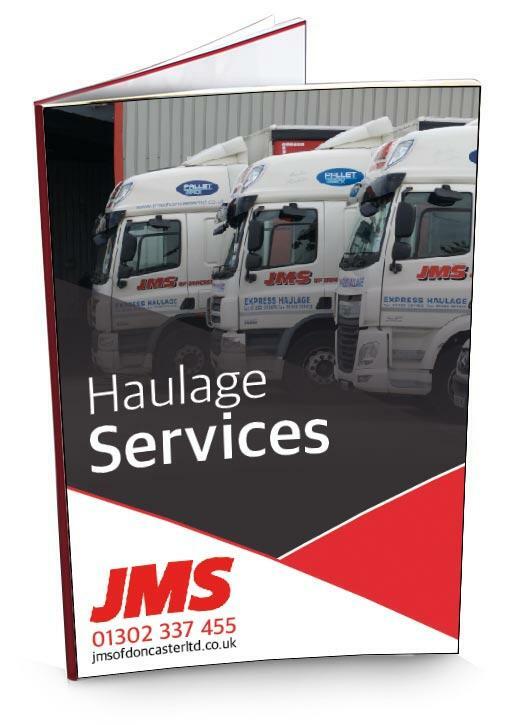 Specialising in haulage, offering same day delivery across the whole of the UK, you can be sure that your goods are delivered on time. 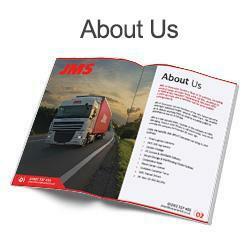 Our fleet of 35 vehicles allow us to handle your delivery, no matter how big or small. 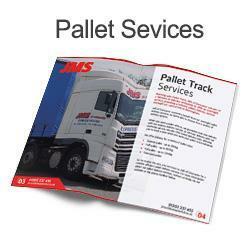 We also offer international delivery. Our bonded warehouse eases the importing and exporting process, suspending duty and VAT payments until your goods leave the warehouse. Our 30,000 sq ft of warehouse storage, and two-acre outside storage space both offer safety and security when storing your goods. 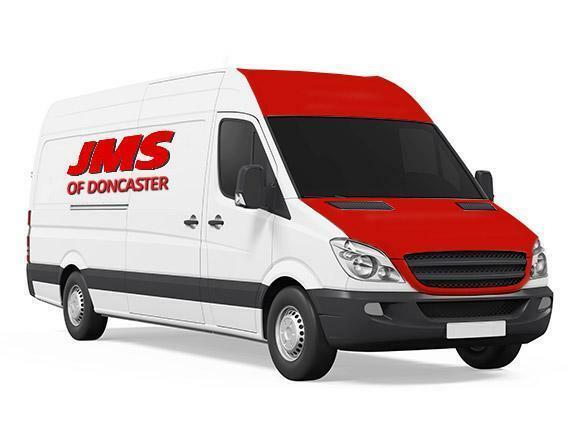 As a trustworthy, reliable logistics company with nearly 30 years of haulage experience, you can trust JMS of Doncaster in organising the storage and delivery of your goods.